Great News for all our magento ecommerce platform users. 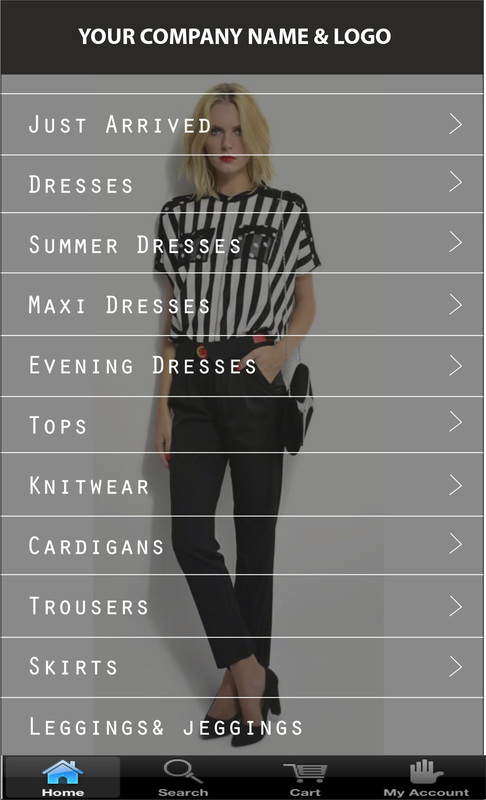 Our Magento iPhone app has been launched. When you have your ecommerce platform, you know how important it is to have a mobile compatible version. There are lots of responsive templates but none of them does the job like our iPhone app. Having your own iPhone application your dreams will come true with our recently developed application. You do not need to make yearly payments for your Magento iPhone app, you do not need to maintain or change your Magento iPhone app. 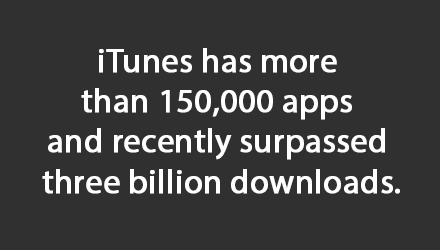 For a one off fee you will get a fully integrated and running iPhone app on the Apple store. To good to be true? No! actually we nailed it. We have a maintance free iPhone application for your Magento ecommerce platform. 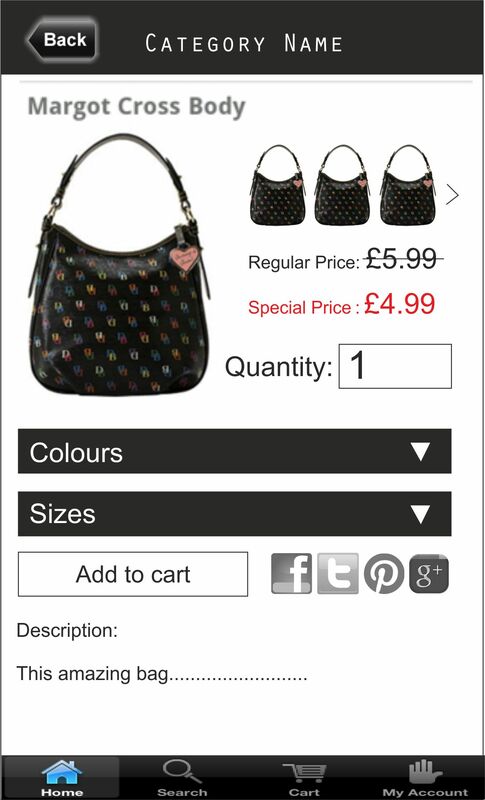 Our apps work directly from your database so all your products syncronise as soon as the user taps their mobile phone. If your website has a new product, as soon as you create and save the product you will see it under your iPhone app and as soon as any items out of stock, your iPhone app will take the product out as well. Once your customer has placed an order via your iPhone app, you will be notified by email and the order will be created in your Magento store. When you get to your orders page, you will see the iPhone app order exactly the same as your website orders, the only difference will be the invoice and order numbers, which allows you to separete the orders from your own website. So everything is in your control in your Magento backend. All our customer have the option to create their own design or allow us to create it for them on their behalf. Once the design has been created, we will integrate your products to your iPhone app and on the last stage if you have any custom payment methods other than PAYPAL, we can setup and integrate this payment method as well to to your iPhone app, this could be Worldpay, Barclaycard, Sagepay, Moneybrookers... etc. Hassle free, and a great application for Magento. It will be designed as your brand and we will publish it to Apple store. We offer full support for the app, althought it works itself getting the new products and taking out the out of stocks, you may still need some additional functions or features to your Magento iPhone application, in this case we have two options available to you. Our first option is suitable for clients who are constantly changing their websites and promotions, these clients may require weekly or monthly updates. They will have the option to join our Platinium Membership and pay monthly or yearly discounted support fees. The second option is sutiable for clients who require updates, features and changes less often, this could be quarterly or even once in a while. They will benefit from our Silver Membership which allows them to pay discounted rates based on the task. This is mostly hourly rated tasks as we are the Magento iPhone app developers and any changes or a alterations will be done by ourselves. When you buy our iPhone magento app we will first contact you to understand your full requirements and work with you at every stage. Our application is usually ready for deployment within 2-3 weeks of ordering. With Get Top Marketing’s E-Commerce mobile solution for Magento, products are displayed category-wise, making it easy for users to view as well as select them. Also allows flexible means of payment where user can use online payment means like Paypal or their credit card. Get Top marketing ltd, bespoke software developer offers all in one marketing solutions to world wide companies and individuals our services include; iPhone Apps Development, Android and HTML5 hybrid Apps,Facebook Apps Development, facebook, Iphone/Ipad, Android Game Development, Mobile Search Engine Optimization, Mobile Search Engine Marketing, Creative Design Corporate identity, Web Design, Application Graphic Design. 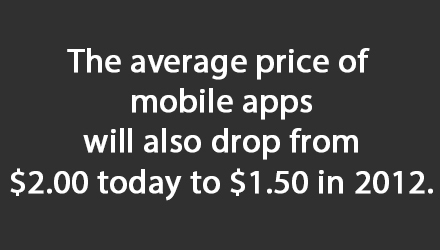 The average price of mobile apps will also drop from $2.00 today to $1.50 in 2012.
iTunes has more than 150,000 apps and recently surpassed three billion downloads. 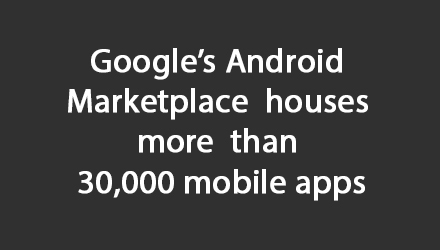 Google’s E-Commerce, Palm & Windows Phone 7 Series is kicking as well. As an expert software development company we plan, design, develop, deliver and market classic web & mobile apps. If you'd like to know more about us, we are keen to hear from you.